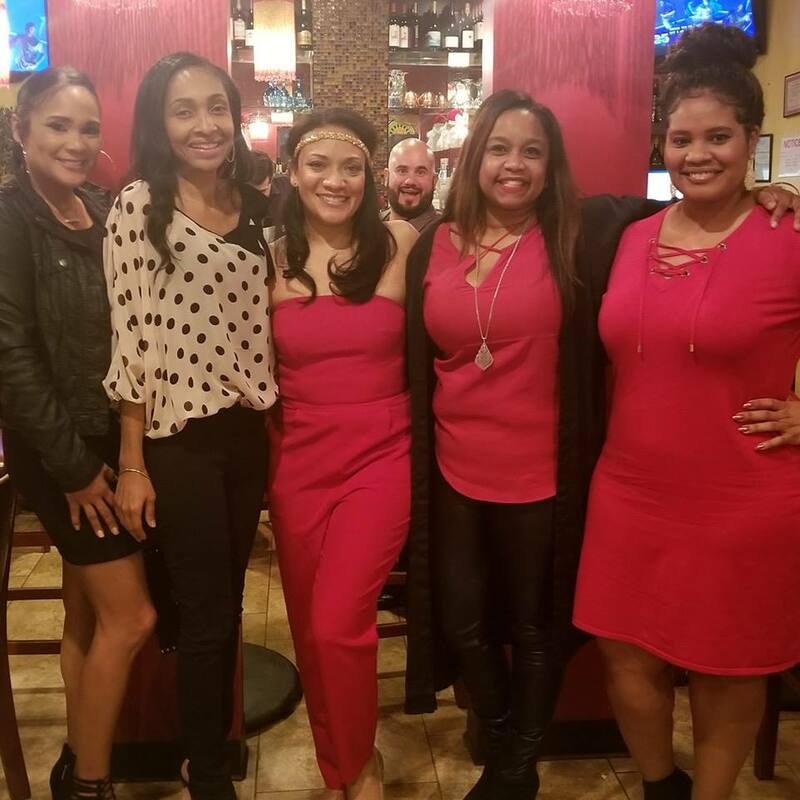 Join us this year for our 2019 Speakeasy Soiree. 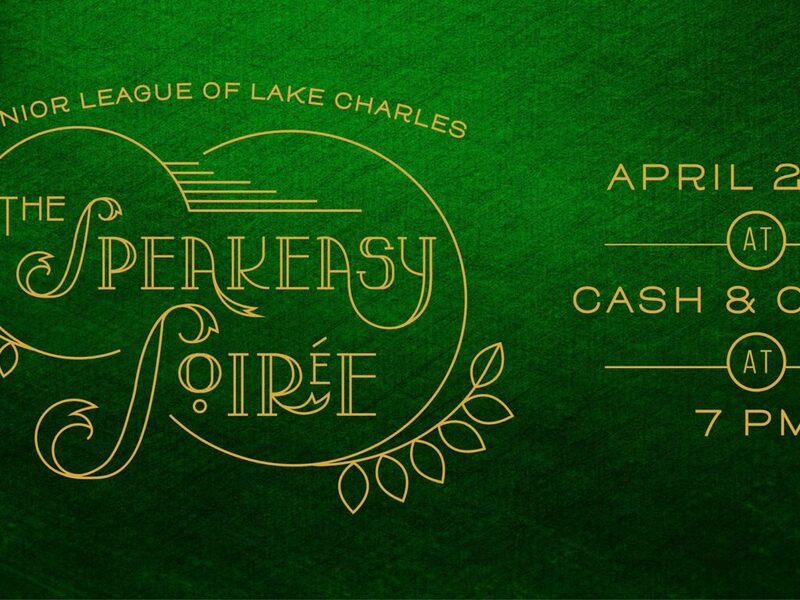 You can purchase your tickets by clicking under the Support Us Tab, then selecting Speakeasy Soiree! You won’t want to miss this event! 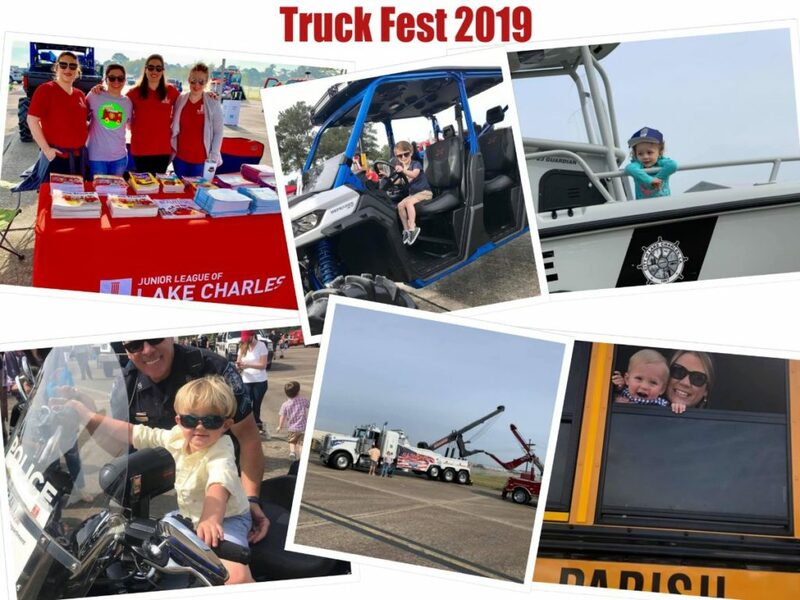 Truck Fest 2019 was a hit! We hope to see you next year! Check back on our page for the 2020 times and dates! 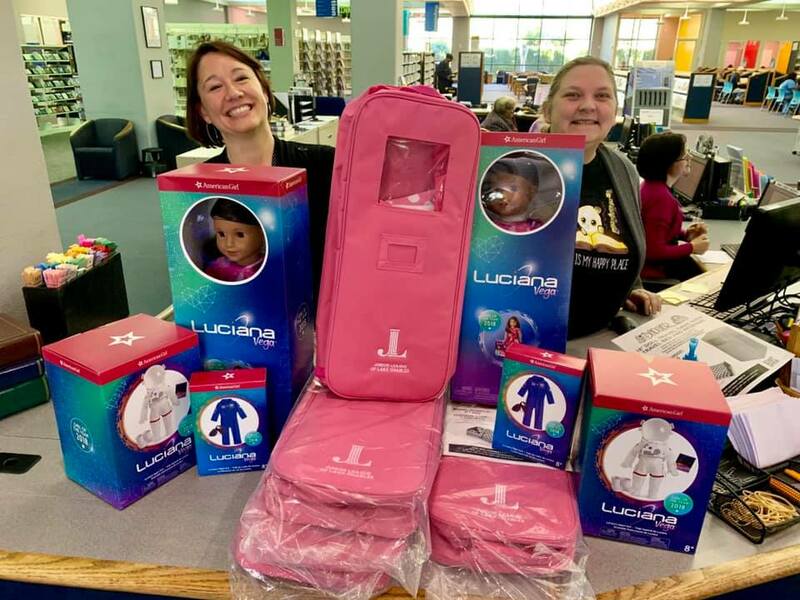 The Literacy Committee donated 2 new American Girl Dolls & 5 new monogrammed doll bags with bedding to the Calcasieu Parish Libraries. The new dolls are both the 2018 Doll of the Year- Luciana Vega. She will have 3 sets of clothes: her land outfit , flight suit, and space suit! We hope this doll gives children an opportunity to learn about science and space! We delivered snack bags to Brentwood Elementary for Mardi Gras break! The kids were very appreciative of their bags and excited for new tooth brushes! Our ladies are continuing to make sure no child is hungry during a break from school! 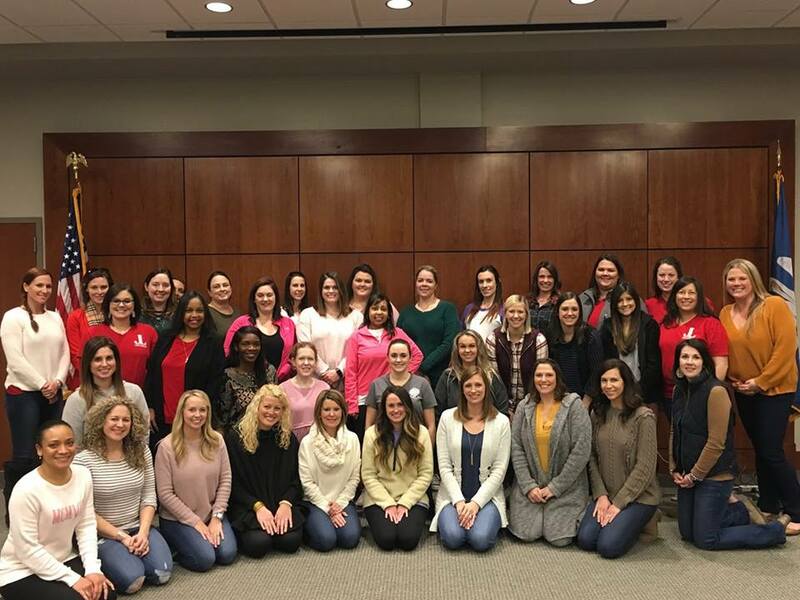 Our 2019 Leadership Retreat was a success. We look forward to another year of serving the Lake Charles area! 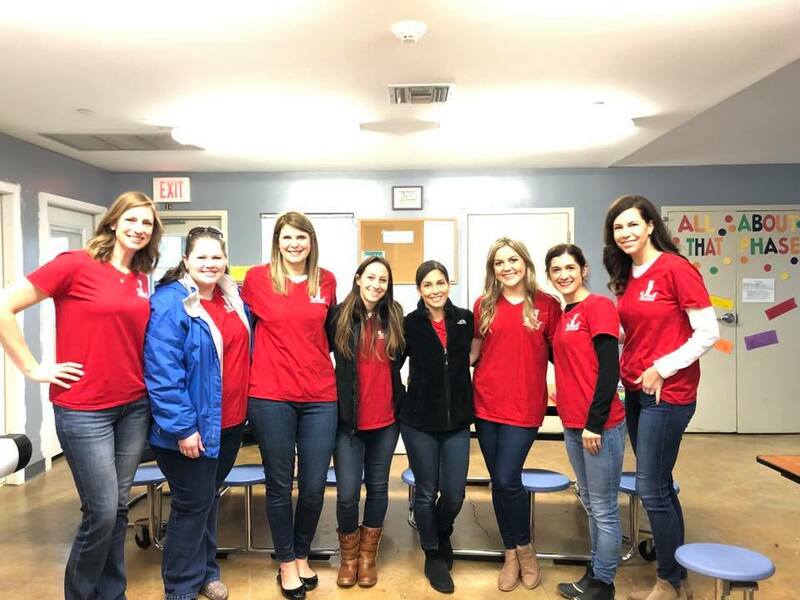 The Junior League of Lake Charles, Inc., is an organization of women committed to promoting voluntarism, developing the potential of women and improving the community through the effective action and leadership of trained volunteers. Its purpose is exclusively educational and charitable. We’ve been “Serving, Strengthening, Sustaining the Community” for more than 80 years. Our provisional class is hard at work preparing their project! 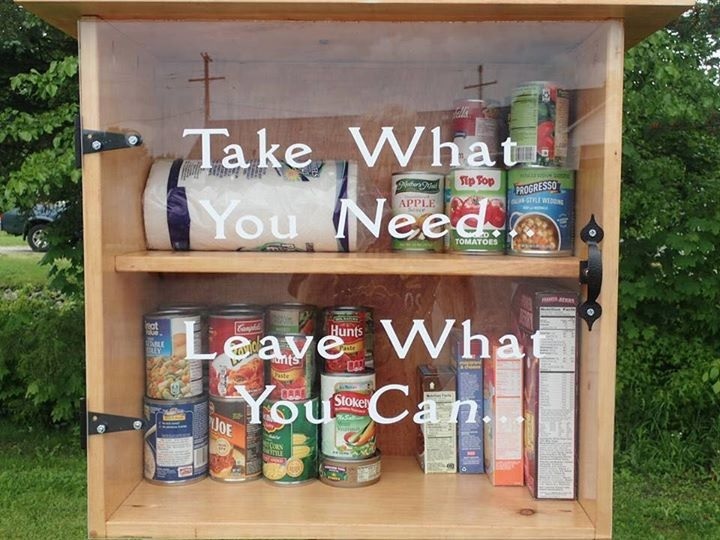 They are planning to build two blessing boxes to be positioned in the Lake Charles area. If you would like to donate any items to this cause, please contact Olivia Thibodeaux, Provisional project Resource Development liason at ovidal8@gmail.com. 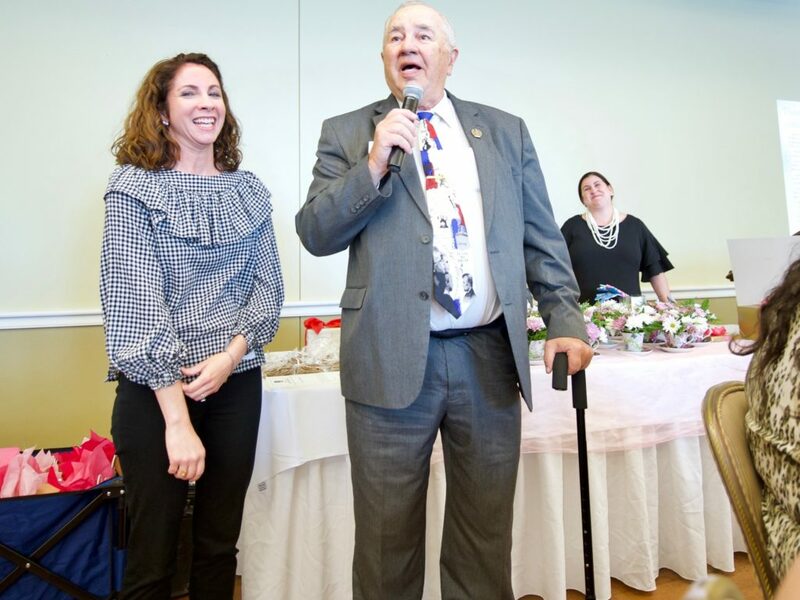 JLLC is now accepting applications for the 2019 Della Krause Thielen Voluntarism Award. This award honors an individual, group, or organization that has made an exceptional and sustained contribution to the community. Applications are due Tuesday April 9th, 2019. 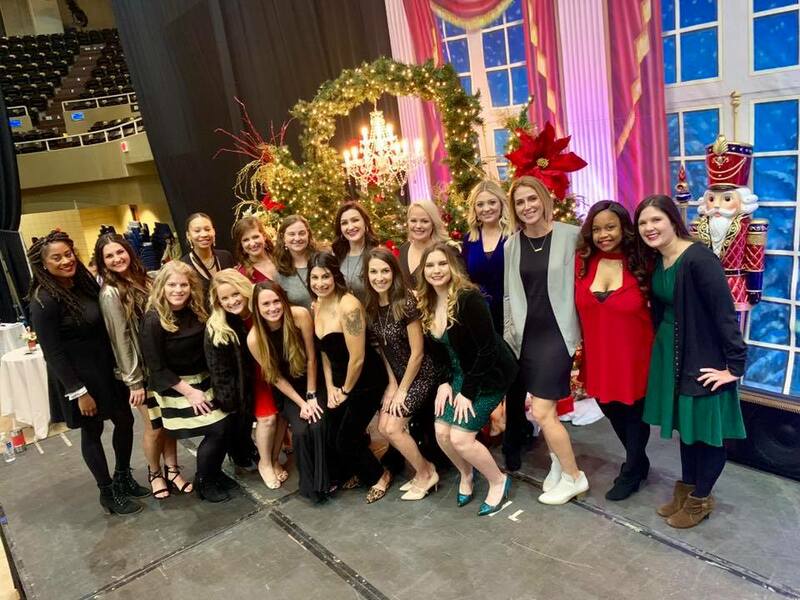 Founded in 1933, the Junior League of Lake Charles, Inc. is one of 294 Junior Leagues in the United States, Canada, Mexico, and the United Kingdom, which are part of the Association of Junior Leagues International, totaling approximately 170,000 women. 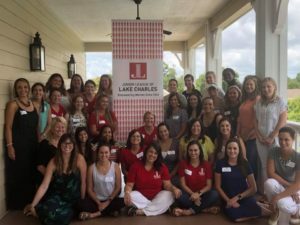 The Junior League of Lake Charles, Inc. has approximately 500 members.